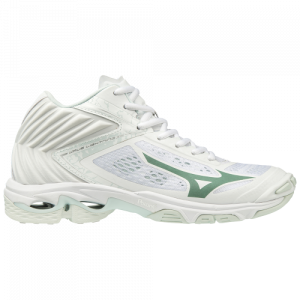 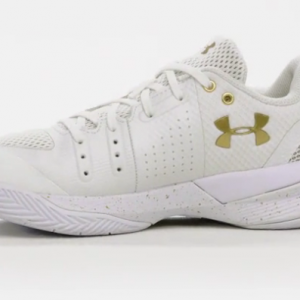 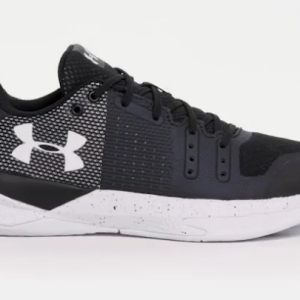 This lightweight high-performance shoe is technically unrivalled – providing the world’s best players the ultimate performance on court. 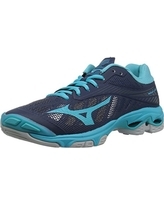 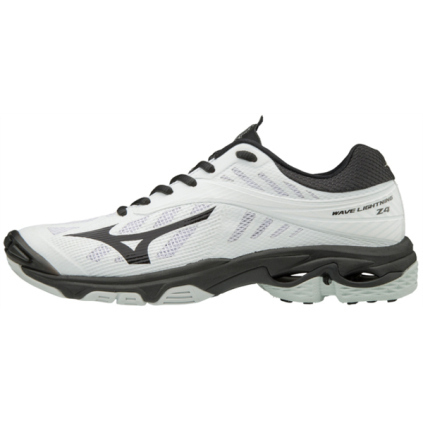 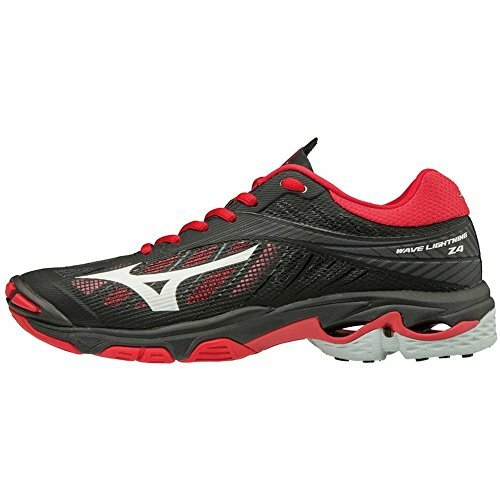 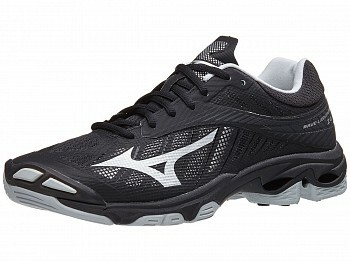 The dynamic-cushioned, 360° ‘no-sew’ design combines the perfect fit with a balanced and stable feel. 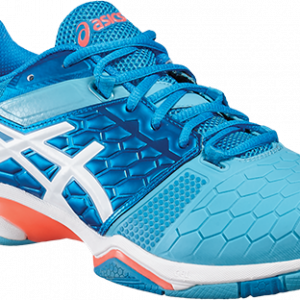 The DynamotionFit upper and D-Flex groove allow for quick transfer of weight and electric acceleration on court.